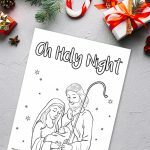 The ‘God’s Protection’ Christmas Printable is a super cute visual representation of God’s protection on the first night Christ was born. 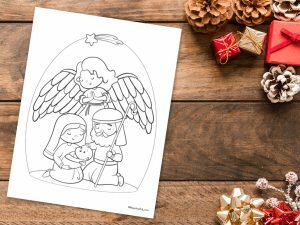 The printable depicts an angel above Mary and Joseph. 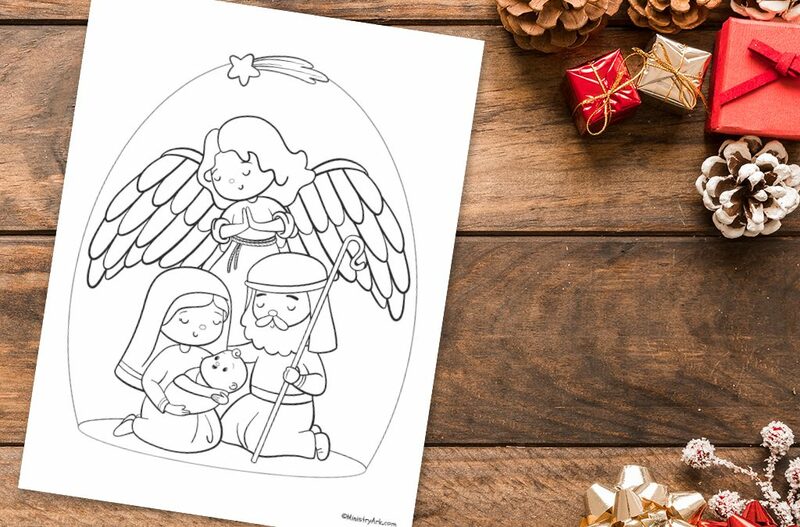 Children will love coloring this printable as you talk about the night that Jesus was born. 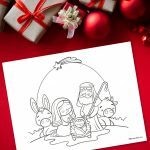 If you’d like to use some videos to teach about the Christmas story, the videos below may help. Videos are a great teaching tool because they are visual and enable the children to use their imagination as they think about that first night. How did Mary and Joseph find a place to stay? Why did Mary and Joseph have to leave to go to Egypt? 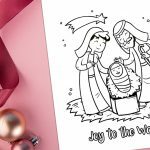 How did God protect Mary and Joseph? How did the Father God protect Jesus?